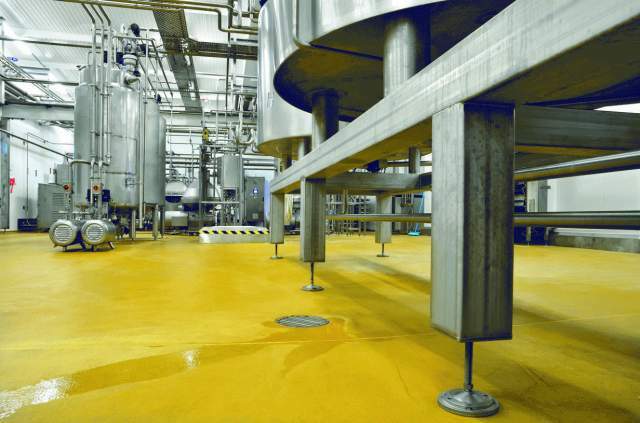 Kemtile gets set to showcase brewery flooring credentials at BeerX: The countdown has begun for BeerX 2019, where Kemtile will meet with many UK brewers at what is the nation's biggest brewing trade show. Kemtile provides solution to AJ & RG Barber's hygienic flooring needs: Already recognized as a leading installer of hygienic tiled flooring solutions to the dairy industry, Kemtile has further strengthened its sector credentials with the installation of its unique Kagetec ceramic floor tiling system at AJ & RG Barber Ltd cheese producers in Somerset. 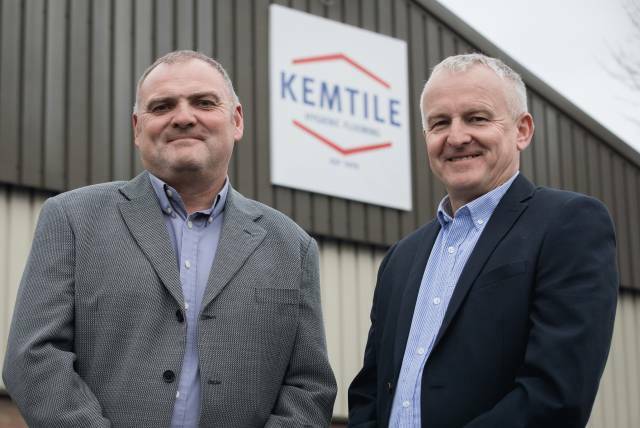 Kemtile is acquired by US-based engineering giant: Kemtile Ltd, one of the leading specialist hygienic flooring suppliers to the food and beverage industry, is pleased to announce that it has been acquired by US-based RPM Performance Coatings Group. Kemtile is set to showcase its extensive brewery industry credentials at Beer Matters: Kemtile will be again taking a stand at Beer Matters in Edinburgh this year - showcasing its hygienic and chemically-resistant flooring systems, wall linings, drainage, design and installation capabilities to those attending who are driving Scotland's brewing business. 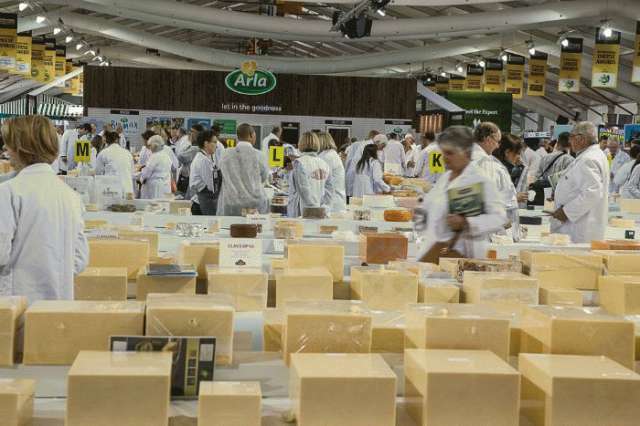 Kemtile set to demonstrate its dairy industry experience at The Global Cheese Awards: Kemtile is delighted to be exhibiting at this year's Global Cheese Awards, which will take place at the West Woodlands Showground, Near Frome, Somerset, on Thursday 6th September. 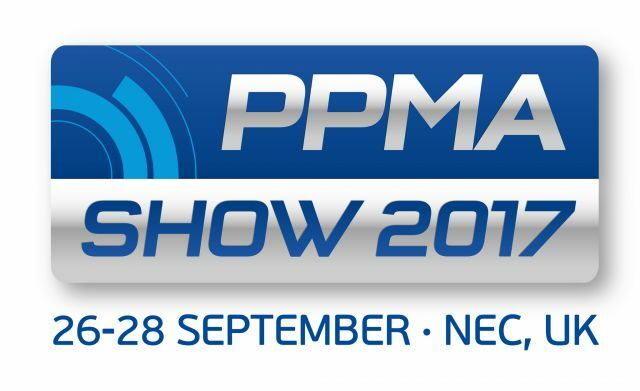 Kemtile counts down to PPMA show 2018: Kemtile is exhibiting at PPMA Show 2018 at the NEC Birmingham, in September. The processing and packaging machinery exhibition will provide the perfect platform for the company to showcase its hygienic flooring capabilities and credentials to some 8000 visitors. Kemtile Takes A Stand For Hygienic Flooring And Drainage At Food Safety Conference: Kemtile will be representing hygienic flooring and drainage, and the essential role it plays in terms of food hygiene and supply chain safety, at a CPD training programme at the University of Salford this week. 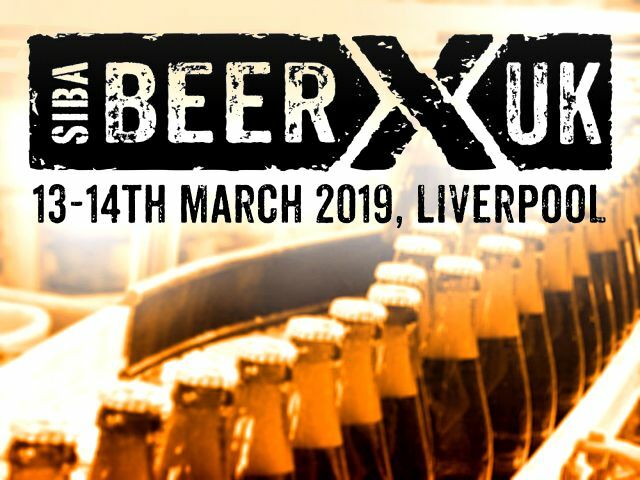 Supporting booming craft brewers at BeerX 2018: In a report published last Autumn, we were told the craft beer boom has pushed the number of breweries in the UK over 2,000 for the first time since the 1930s. 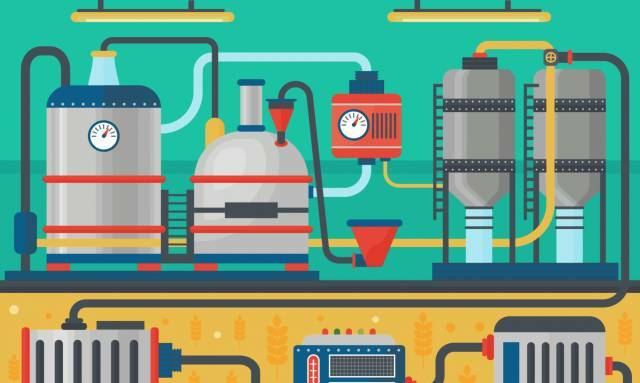 More than 300 brewers opened in 2016, a reversal of what was a much-criticised consolidation of the beer trade over past 70 years. Kemtile gets set to showcase hygienic flooring and drainage solutions at Foodex 2018: Kemtile will bring to life its extensive hygienic flooring and drainage capabilities at Foodex 2018. 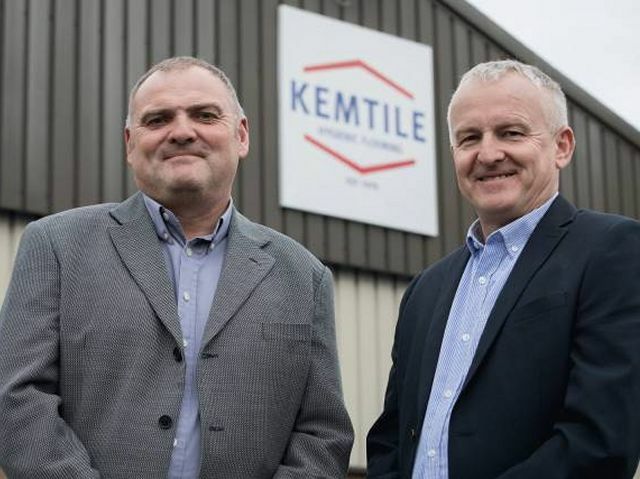 Kemtile moves to new Warrington headquarters: Leading hygienic flooring and drainage specialists Kemtile has just moved to new premises on Taylor Business Park in Warrington - taking 16,000 sq. ft. of office and warehouse space. 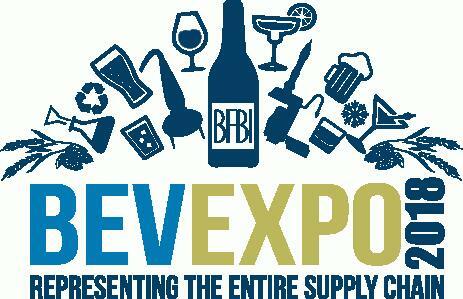 Kemtile gets set to showcase flooring and drainage capabilities at BevExpo 2018: At BevExpo 2018, Kemtile will be showcasing its hygienic flooring and drainage solutions for the beverage industry. The Brewers Congress 2017 - Next event in our extensive exhibition programme: Kemtile will be attending the forthcoming Brewers Congress that will take place in Westminster, London on Monday 27th November. We're just one of 20 handpicked exhibitors to attend the Brewers' Journal event, where we'll be showcasing our extensive floor and drainage solutions for the brewing industry. 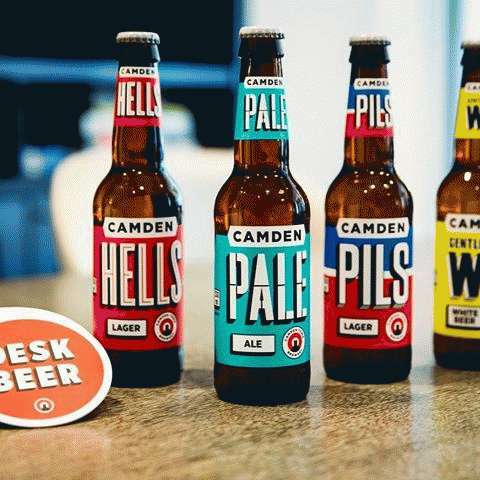 Kemtile provides flooring solution to Camden Town Brewery: Camden Town Brewery is the latest leading brewer to choose Kemtile to install its hygienic flooring and drainage systems. 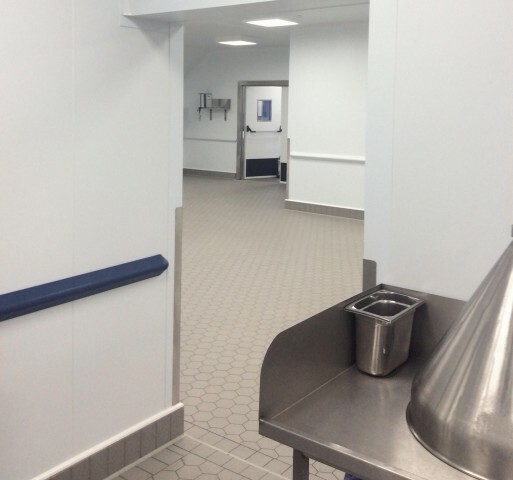 Kemtile installs Kagetec tiled floors for premium dessert firm's expansion: Kemtile has recently completed one of its Kagetec ceramic floor tiling projects for desserts manufacturer, Rhokett. 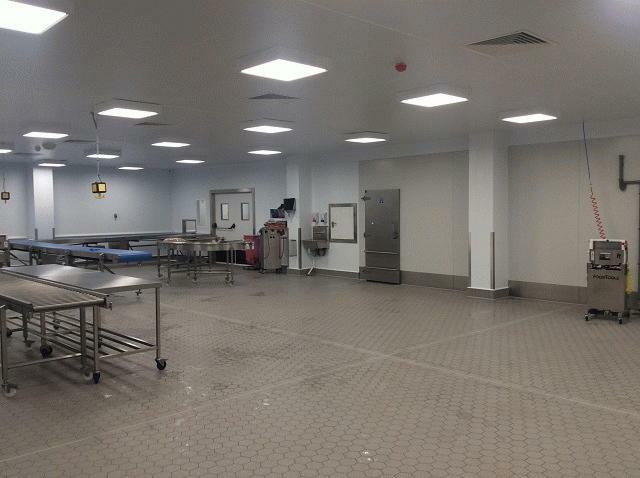 New Kagetec floors for premium dessert firm: Kemtile has recently completed one of its Kagetec ceramic floor tiling projects for premium desserts manufacturer, Rhokett. 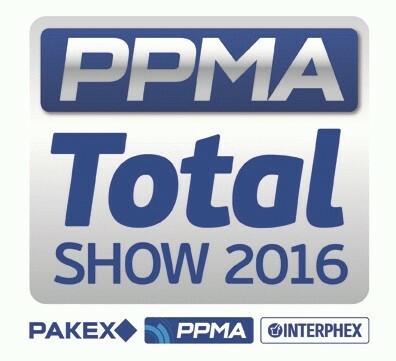 Kemtile set to show hygienic flooring and drainage solutions: Kemtile is once again exhibiting at the ever popular PPMA Show 2017. The annual event will provide the perfect arena to highlight the company's range of hygienic flooring and drainage solutions to the 8000 visitors expected to attend. 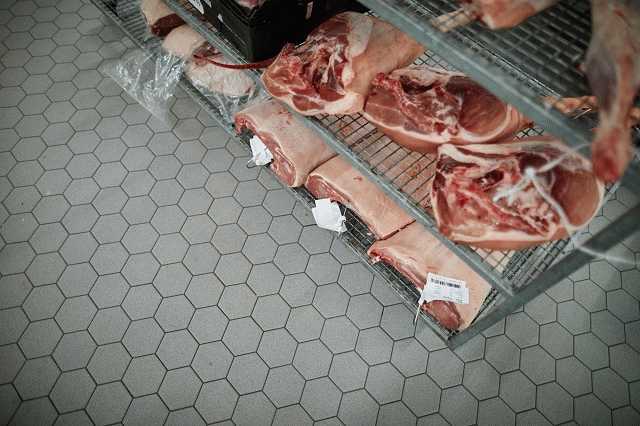 Kemtile to demonstrate hygienic flooring, wall and drainage capabilities at Meatup: Kemtile will be demonstrating its meat processing industry credentials at Meatup. 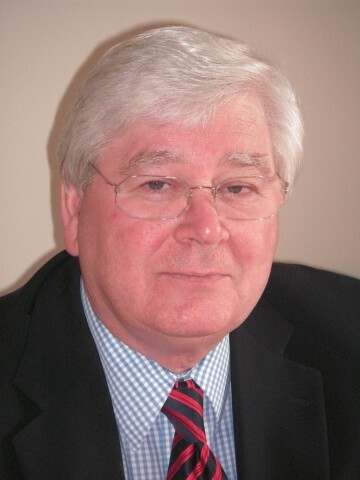 Colleague passes on: It is with great sadness that we have to inform you that our colleague and friend Brian Williams passed away last weekend. 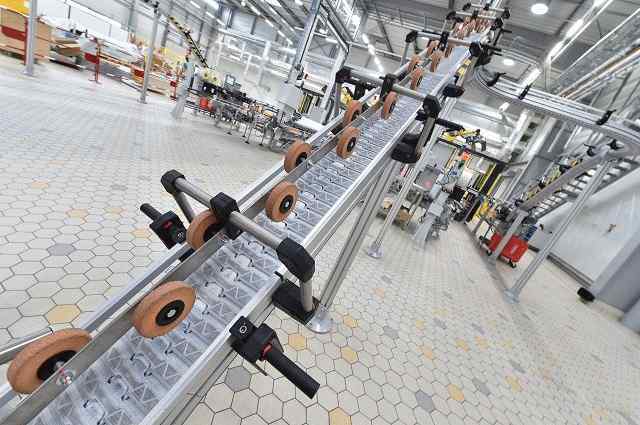 Kemtile Brings Bespoke Kagetec Floor Tiling Solution To Brioche Pasquier Uk: Kemtile, installers of food grade hygienic flooring systems and drainage - has further strengthened its bakery industry credentials with the completion of Brioche Pasquier's (BPUK) new Bakery Plant in Milton Keynes. 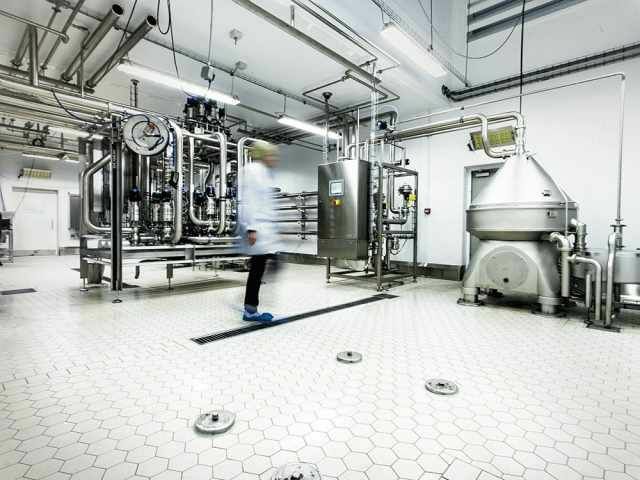 Kemtile Gets Set To Show Hygienic Flooring, Wall And Drainage Capabilities At Pro2Pac 2017: Kemtile will bring to life its food and drinks processing and packaging industry credentials at Pro2Pac 2017. The company's exhibition stand (N700) will provide the perfect platform to highlight its hygienic flooring, wall lining and drainage solutions, providing visitors with the chance to see product ranges up close and discuss their individual requirements with Kemtile's expert team. 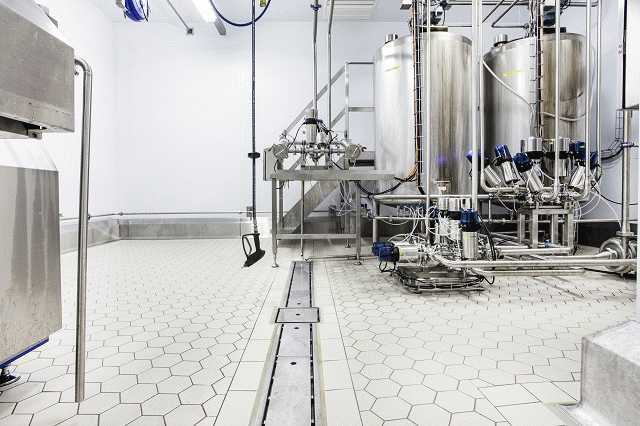 Kemtile To Demonstate Hygienic Flooring, Wall And Drainage Capabilities At Beerx Sheffield: Kemtile will be demonstrating its brewing industry credentials at BeerX Sheffield. The company's exhibition stand (number 2) will bring to life its hygienic flooring, wall lining and drainage solutions, providing visitors with the chance to see product ranges up close and discuss their individual requirements with Kemtile's expert team. 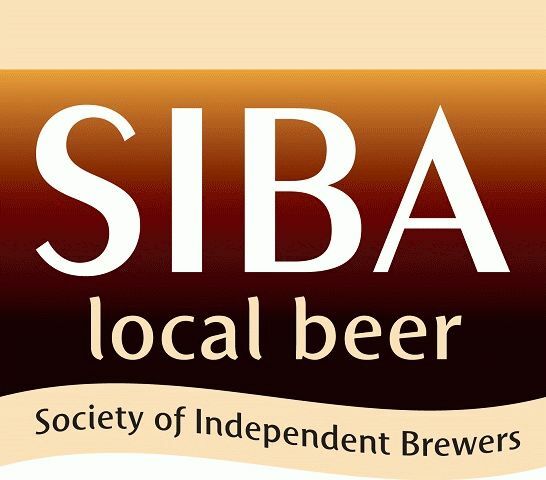 Kemtile supports best Midlands' breweries with SIBA competition sponsorship: As a longstanding and trusted partner to over 50 breweries across the UK, Kemtile is delighted to sponsor the Overall Champion category of the SIBA Midlands Independent Beer Awards. Kemtile provides GCL Food Ingredients with bespoke hygienic flooring solution: When GCL Food Ingredients recently decided to build a new pasta and meat processing plant at its Nottingham-facility, Kemtile was asked to provide a flooring specification that would conform with their requirements and be in keeping with its existing floors in terms of surface texture and colour. Kemtile strengthens sector credentials with expansion of Colston Bassett Dairy: As installers of hygienic flooring solutions to food and drink processing and packaging companies, Kemtile has further strengthened its dairy industry credentials with the installation of a BASF heavy duty polyurethane floor in the new Colston Bassett Dairy extension in Leicestershire. 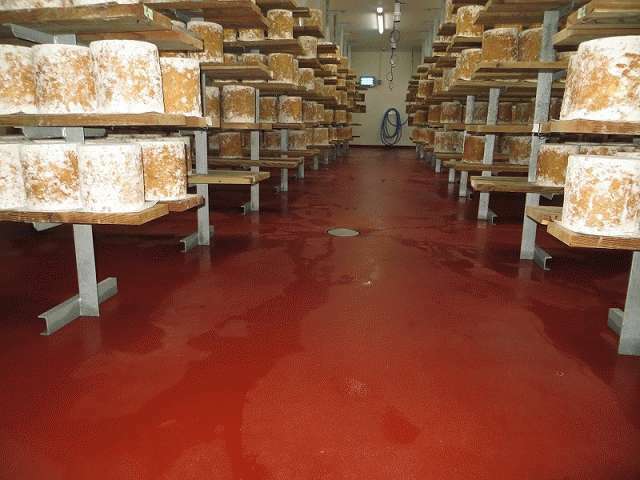 Kemtile provides AJ&RG Barber Ltd with hygienic dairy flooring solution: Already recognized as a leading installer of hygienic tiled flooring solutions to the dairy industry, Kemtile has further strengthened its sector credentials with the installation of its unique Kagetec ceramic floor tiling system at AJ&RG Barber Ltd cheese producers in Somerset. 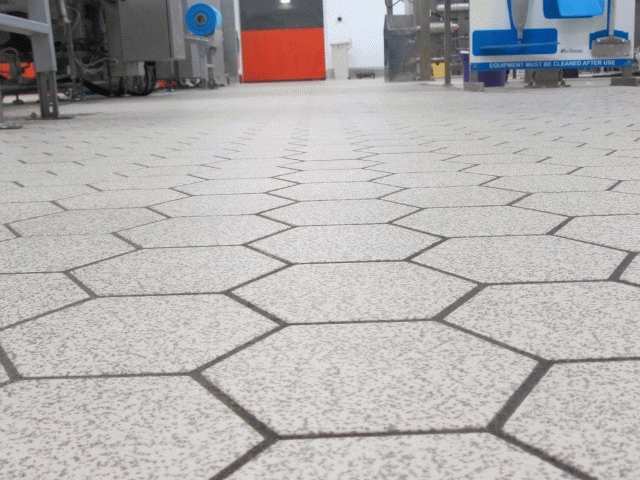 Kemtile is all set to showcase its flooring and drainage capabilities at PPMA TOTAL Show: At the PPMA Total Show, Kemtile will be showcasing its extensive hygienic flooring and drainage solutions for food, drink and pharmaceutical processing and packaging industries. 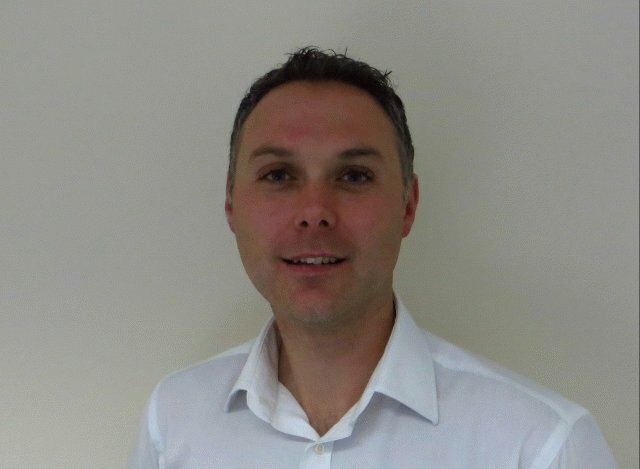 Kemtile strengthens surveying team with Paul Doyle appointment: Kemtile has further strengthened its capabilities with the appointment of Paul Doyle as Estimator/Surveyor. Kemtile brings dairy capabilities to life at the Nantwich Show: Kemtile is pleased to be attending this year's Nantwich Show, backdrop for the prestigious International Cheese Awards. Kemtile bids a fond farewell to 'Mr Ucrete': Ian Scriven, one of the country's leading commercial and industrial flooring specialists, has just retired from a sector that he has helped drive and develop for over four decades here in the UK and Ireland. 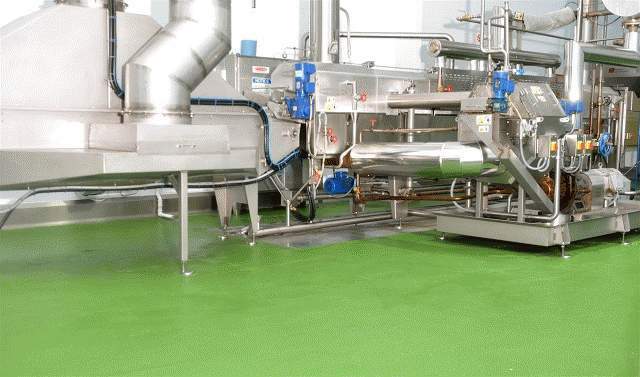 Kemtile to attend the Food & Drink Engineering Summit June 2016: Kemtile is one of the UK's leading installers of hygienic floors and drainage systems for food and beverage industries. Since its inception in 1979, Kemtile has developed the knowledge and understanding to meet, and indeed exceed - the most stringent industry requirements. 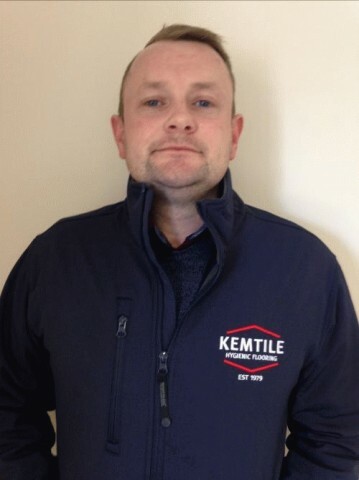 Kemtile strengthens contracts management team with Wayne Briers appointment: Kemtile - the hygienic flooring, wall systems and drainage specialists based in Warrington - has appointed Wayne Briers to further strengthen its contracts management team. 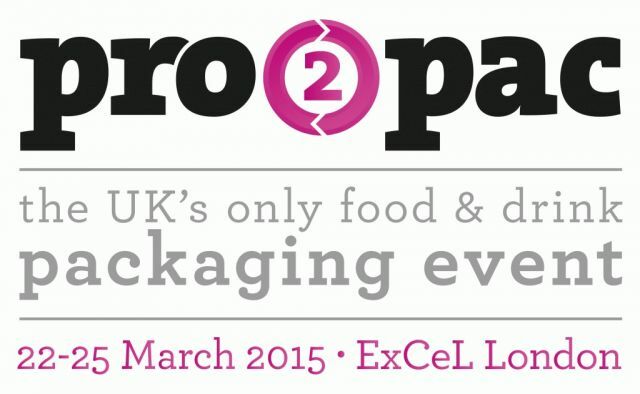 Taking a stand at Foodex 2016: Stand L201 at Foodex 2016 will provide the perfect platform for us to showcase our experience, understanding and capabilities when it comes to installing hygienic flooring and drainage systems for food and drink producers. Taking a stand for British beer at SIBA BeerX: With such extensive experience in the brewing sector, we're delighted to have joined the Society of Independent Brewers (SIBA) and to be taking a stand at its BeerX exhibition later this month. 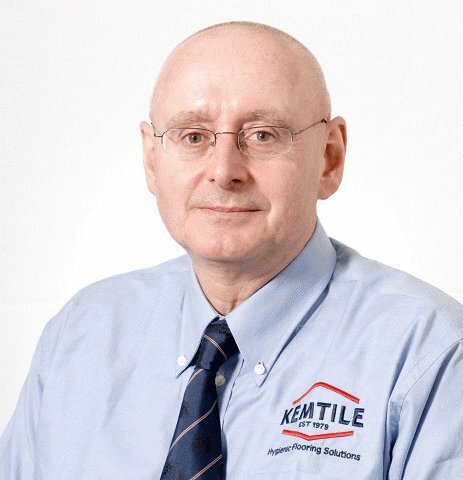 Peter Wells joins Kemtile as new Estimator/Surveyor: Peter Wells has joined leading hygienic flooring contractors Kemtile as estimator and surveyor, based at the company's head office in Warrington. 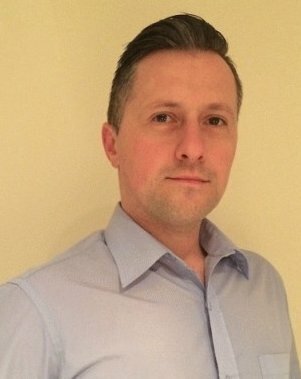 Richard Kay joins Kemtile team: Kemtile has expanded its management team following an increase in demand. 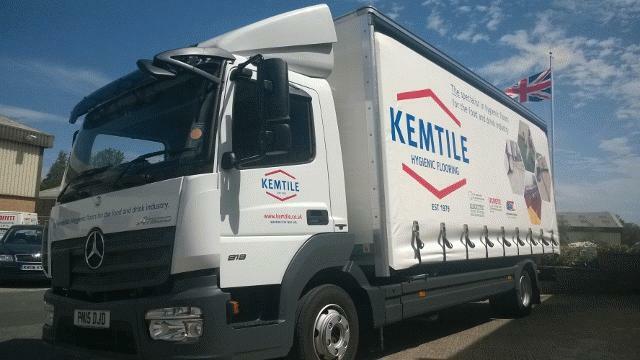 New look for Kemtile vehicle fleet: Industrial flooring expert Kemtile is updating its extensive fleet of vehicles with new livery. 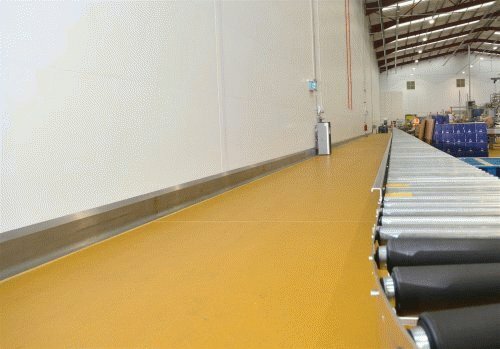 Kemtile to showcase flooring excellence at PPMA Show: Industrial hygienic flooring experts Kemtile will be exhibiting at the PPMA Show from September 29th, October 1st at the NEC, Birmingham. 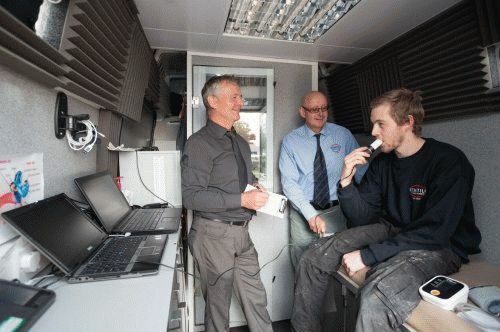 Taking care of staff: Annual health and well-being check-ups took place recently at Kemtile's head office in Warrington in keeping with the firm's commitment to employee welfare. 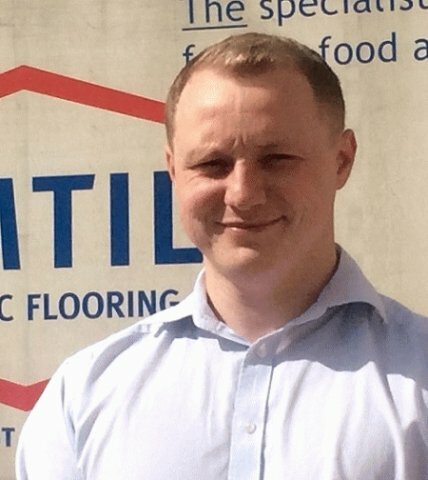 Flooring experts of the future: Kemtile is supporting three apprentices through training as part of its commitment to investment in young people and the future of the business. 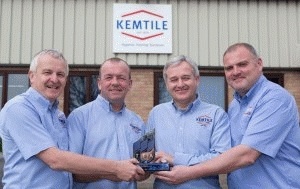 Kemtile winner at TTA Awards: Kemtile received the Excellence in Tile Contracting award 2015 at the Tile Association awards night on Saturday. New brewery raises a glass to resin: Specialist contractor Kemtile and flooring manufacturers Resin Surfaces Ltd have been credited with playing a key role in getting a new Manchester brewery ready for its big launch. 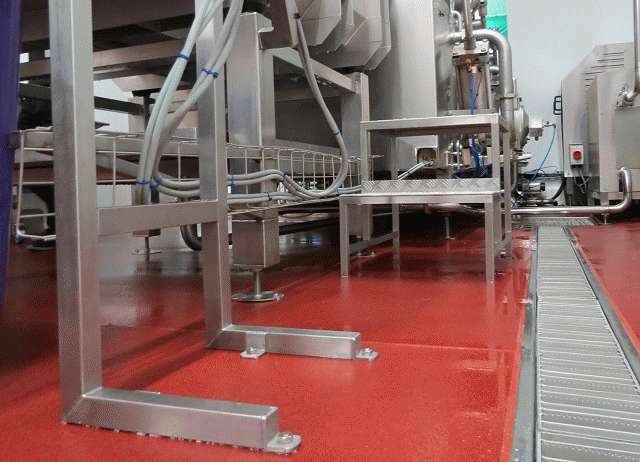 KP Nuts chooses Kemtile: Leading snack manufacturer, KP Snacks, has chosen a proven hygienic flooring solution from specialist installers Kemtile for its new production site in Rotherham, South Yorkshire.